eresource Infotech Blog: What makes eresource's web-based ERP solution different from other ERP software? 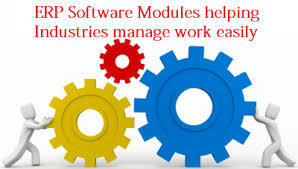 What makes eresource's web-based ERP solution different from other ERP software? Eresource's web based ERP solution that combines all business operations into a unified database system, in real time and online, including sales, service, operations and finance.